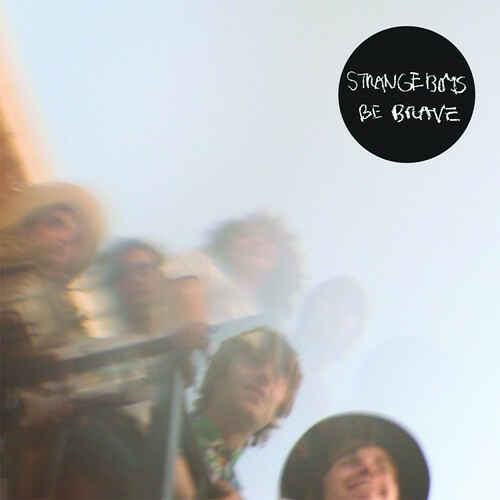 Late last year we got to hear (first at FFF Fest, then the studio version) the first single and title track from Strange Boys' sophomore album Be Brave, which is due out later this month by the way. Now here's the official video. The local band starts their month long tour here in Austin with a date inside Emo's in just a few weeks on Feb. 19th. Purchase your tickets ($10) here.